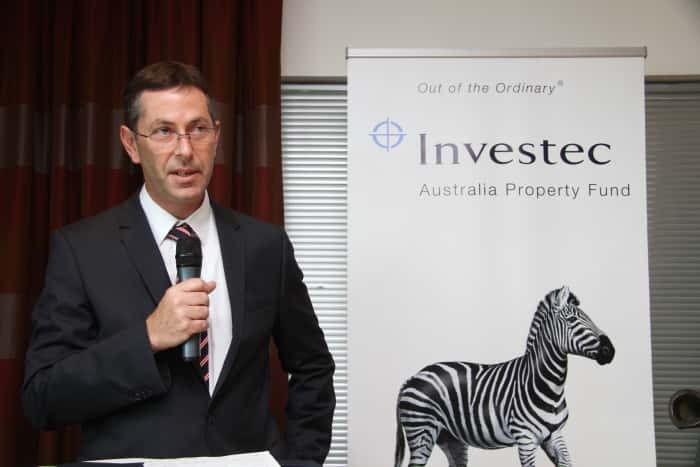 Investec Australia Property Fund CEO, Graeme Katz. Investec Australia Property Funds’ decision to focus on acquiring assets that require a more hands-on management approach has started to deliver results. During the course of the past financial year, IAPF has signed new or replacement leases over 43,979m², with a further 3,157m² subject to signed heads of agreement. This represents almost 18% of the Fund’s portfolio notwithstanding that the Fund had an occupancy rate of 94.6% at 31 March 2017. “Since the end of March last year, we have made a considered decision to focus on active asset management to drive income enhancement and value creation within the portfolio. Our highly experienced team actively engages with our tenant base to understand their short, medium and long-term occupancy requirements and this approach has resulted in securing early lease renewals with a number of existing tenants. The Fund has also committed to re-investing in its assets to improve building services, common areas and overall tenant amenity. 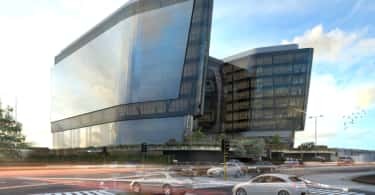 This has been a key driver in both tenant retention and attraction of new tenants” comments CEO Graeme Katz on the Fund’s recent leasing activity. The early renewal of Horan Steel at its two industrial facilities totalling 17,786m² at 165 Newton Road, Wetherill Park NSW and 24 Spit Island Close, Newcastle NSW, with both leases now expiring in January 2031 (previously expiring in January 2026 and February 2021 respectively). A new 15 year lease to Kentucky Fried Chicken (expiring in June 2033) over 3,000m² at 20-24 Rodborough Road, Frenchs Forest NSW which is the company’s Australian corporate head office and testing facility. 7,402m² of space leased at 324 Queen Street, Brisbane QLD resulting in a building occupancy rate of 91% (80% at acquisition). “The recent leasing activity has had a positive effect on the Fund’s metrics with the average escalation embedded in the new leases being 3.5% and an average initial term of 6.5 years. 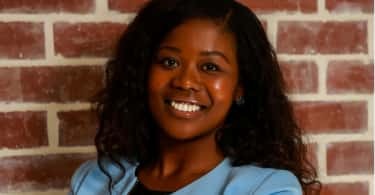 This has resulted in an increased portfolio WALE of 5.1 years and an occupancy rate of 98.2%,” Katz added.